It’s a known fact that dads are hard to shop for, so with Father’s Day around the corner we thought we would do the hard work for you by rounding up some of the best gifts on offer in Whitefriars this Father’s Day. Does your dad think he’s a camera pro but doesn’t know his auto focus from his manual? Or perhaps he’s a bit of a dab hand and looking for a challenge? From Level 1 Photography to Big Cat encounters, Jessops’ range of photography courses and experience days make the perfect gift for any budding photographer. Pick up your voucher today and enjoy printed personalised wrapping paper as part of the service! 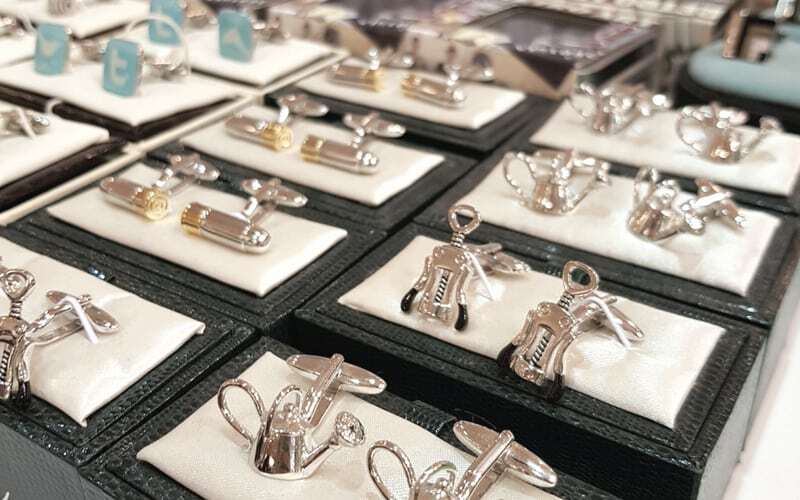 Make the dad that’s suited and booted feel extra dapper and treat him to a pair of cufflinks from Fenwick. With a wide range to choose from, including corkscrews and cigars, you can add a touch of quirky to your dad’s outfit. Do you think your dad would appreciate something that can take him straight from work to the weekend? Then Beaverbrooks’ range of leather men’s bracelets could be the perfect accessory. Does your dad have more male grooming products than he knows what to do with? If he already has everything he needs with his grooming regime down to a T, why not help him store his products neatly with a ‘Dapper Chap’ leather look grooming bag from Next? Alternatively, you could add some spice to his morning routine with a new scent from Boots’ range of aftershave gift sets. Check out the new ‘Bleu de Chanel’ scent with its intense woody aroma – it’s bound to be a welcome addition to any aftershave collection. 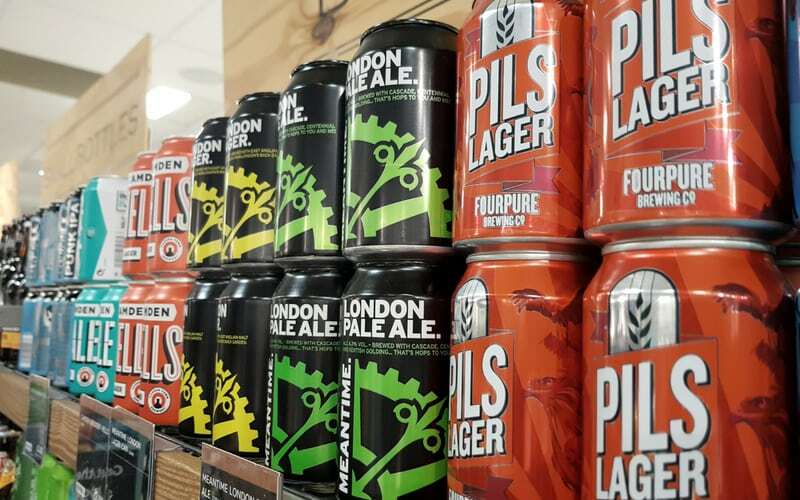 Whether your dad is laid-back or he likes to be the life and soul of the party, help him unwind this Father’s Day with a fruity beer, artisan lager or an Indian Pale Ale from Marks & Spencer. If your dad likes to keep his style simple and relaxed, then switch up his wardrobe with a graphic tee from White Stuff. Head in store to check out the range and make the most from their ‘2 for £42’ offer this Father’s Day. You can also pick up a pair of retro print socks for under £10 from their selection next to the till. If you’re after something unique for your dad, then look no further than the Canterbury Makers store. 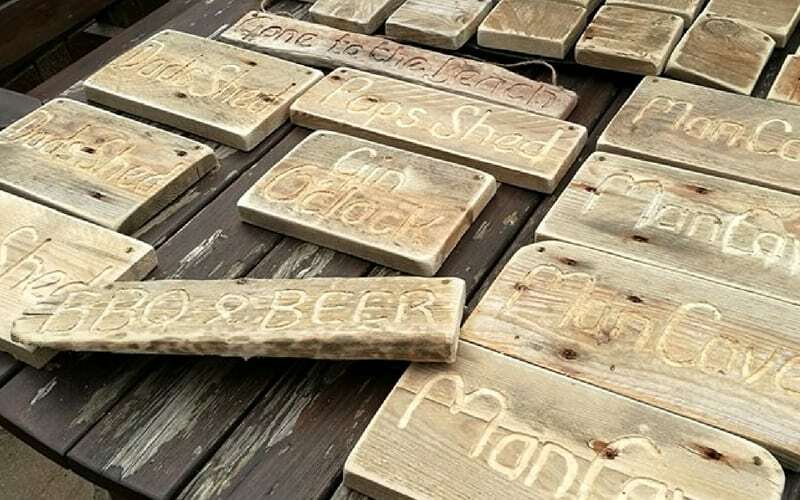 Whether it be jazzing up your dad’s shed with upcycled drift wood or making him chuckle with a cute cutlery golfer, you’re bound to find the perfect gift from one of their 50 traders. Our top gift ideas available in Whitefriars this Father’s Day will help you to avoid the desperate last-minute dash but remember, whatever gift you choose it’s the thought that counts! If you are looking to take your dad out this weekend then pop along to our Father’s Day Superhero Weekend this Saturday and Sunday. Find out more.